I know nutrition can sometimes be confusing. And when the American Heart Association put out a statement advising against coconut oil use, many people were just that... confused. So why is the AHA attacking coconut oil? Primarily because it's a saturated fat and their claim is that coconut oil can raise LDL cholesterol, leading to higher overall cholesterol levels. Yes, there have been studies that show coconut oil does have the ability to raise LDL cholesterol, but what the AHA didn't mention is the countless studies that show how incredibly effective coconut oil is at raising HDL cholesterol, providing a protective effect on cardiovascular disease. Not only can coconut oil elevate good HDL cholesterol, it also has an increasing effect on metabolism, helping many people lose excess fat off their body. Dropping this excess fat is one of the best ways to protect your heart and decrease your risk of every getting cardiovascular disease. In fact, according to the Mayo Clinic, LDL is not a good predictor for heart disease risk. Instead, cholesterol ratio is a much better number to focus on. 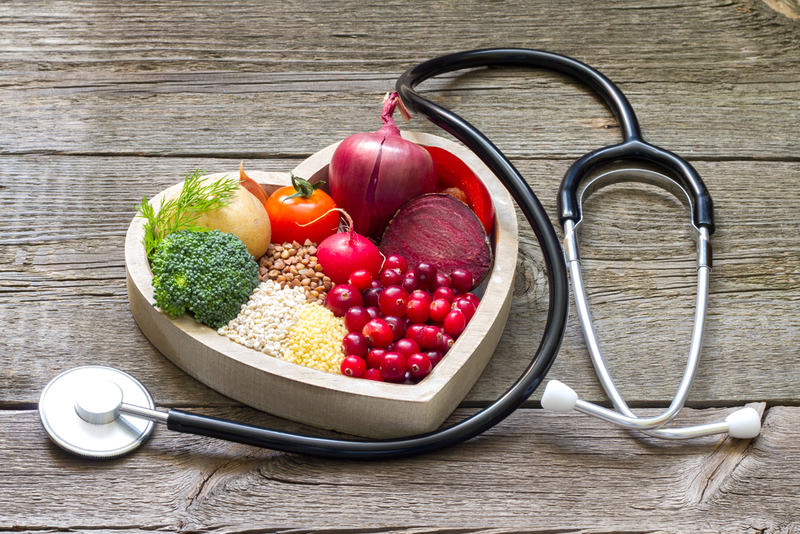 "For predicting your risk of heart disease, many doctors now believe that determining your non-HDL cholesterol level may be more useful than calculating your cholesterol ratio. And either option appears to be a better risk predictor than your total cholesterol level or even your low-density lipoprotein (LDL, or "bad") cholesterol level. To calculate your cholesterol ratio, divide your high-density lipoprotein (HDL, or "good") cholesterol number into your total cholesterol number. An optimal ratio is less than 3.5-to-1. A higher ratio means a higher risk of heart disease." - Francisco Lopez-Jimenez, M.D. First, when the doctor shows you your blood test results, be sure he or she shows you not just your total cholesterol, but more importantly your good (HDL) cholesterol number and your cholesterol ratio. Second, you and I do NOT need to ditch the coconut oil, nor do we have to blame coconut oil for causing high cholesterol or heart disease. Hands down, the real culprit is INFLAMMATION. In fact, Dr. Tanya Edwards, director of the Center for Integrative Medicine, writes that inflammation is now recognized as the "underlying basis of a significant number of diseases." And that includes heart disease. When asked "What are the biggest culprits of chronic inflammation?" Dr. Dwight Lundell, a heart surgeon who has performed over 5,000 open heart surgeries, states, "Quite simply, they are the overload of simple, highly processed carbohydrates (sugar, flour and all the products made from them) and the excess consumption of Omega-6 vegetable oils like soybean, corn and sunflower that are found in many processed foods." Instead of blaming one food for causing disease, we need to dig deeper and tackle the root cause of the problem, and that root cause can almost always be tied back to inflammation in the body. When inflammation is addressed using an eating strategy that focuses on clean whole foods and the right supplements, inflammation in the body decreases dramatically. That's why the Beyond Diet meal plans have proven over and over again to dramatically decrease chronic inflammation in the body and, as a result, show a dramatic decrease in markers for heart disease and a long list of other diseases like type 2 diabetes and many forms of arthritis. How about you? Is your current eating plan one that decreases inflammation? If you're unsure, I'm here to help. When somebody at work told me thsy about coconut oil, i didn't believe it, i still using. I think was matter the most is what food choices you do! I like coconut oil it is the best for me! Yes, i’m using coconut oil, it’s really good my cholesterol is always is 136. And also BD recipe. Thanx BD. Will coconut oil make everything have a coconut taste? Sometimes that is OK but not always. What's the Real Truth about Coconut Oil? I know nutrition can sometimes be confusing. 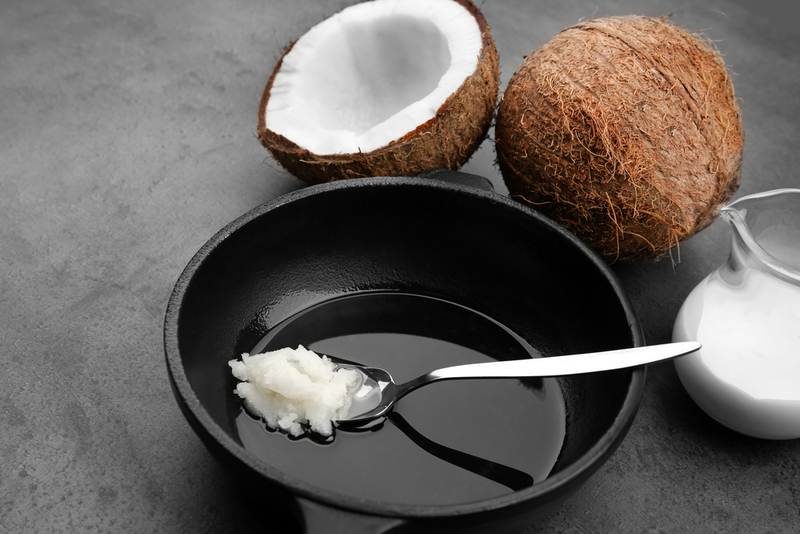 Let's get into the good and bad of cholesterol, saturated fat, metabolism, and inflammation - and what it all means when it comes to coconut oil. 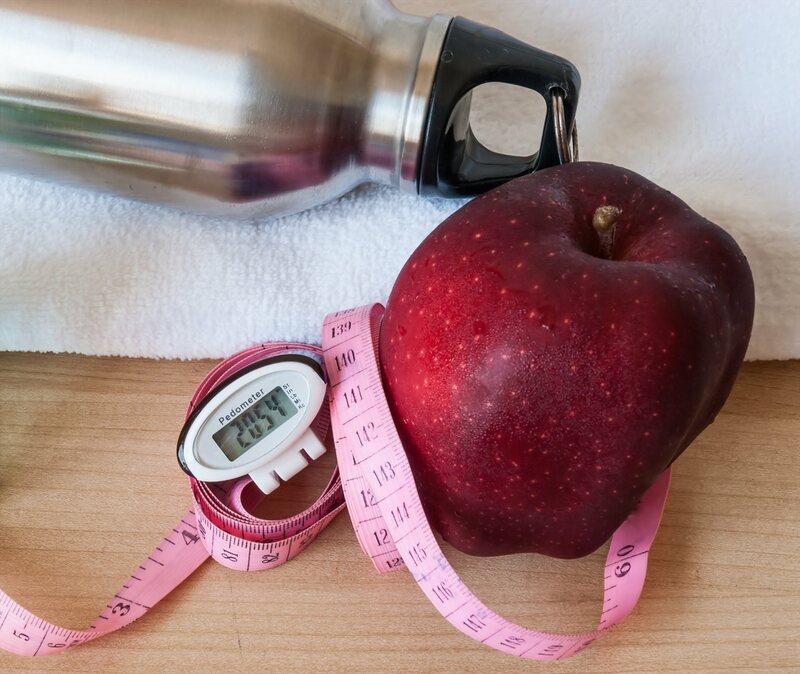 Here are five easy, natural things you can do as a diabetic (or pre-diabetic) to lose weight without surgery.